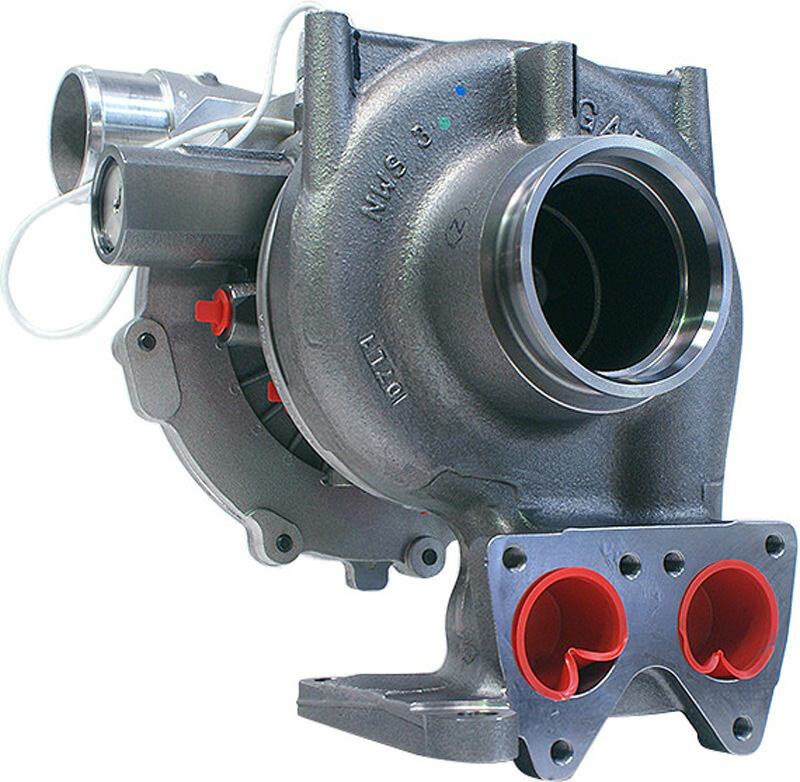 Holset has been a part of the Cummins Engine Company family for over 30 years now. 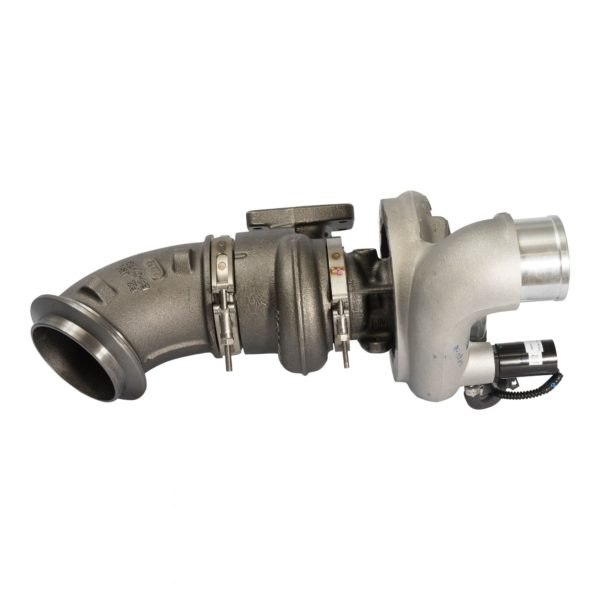 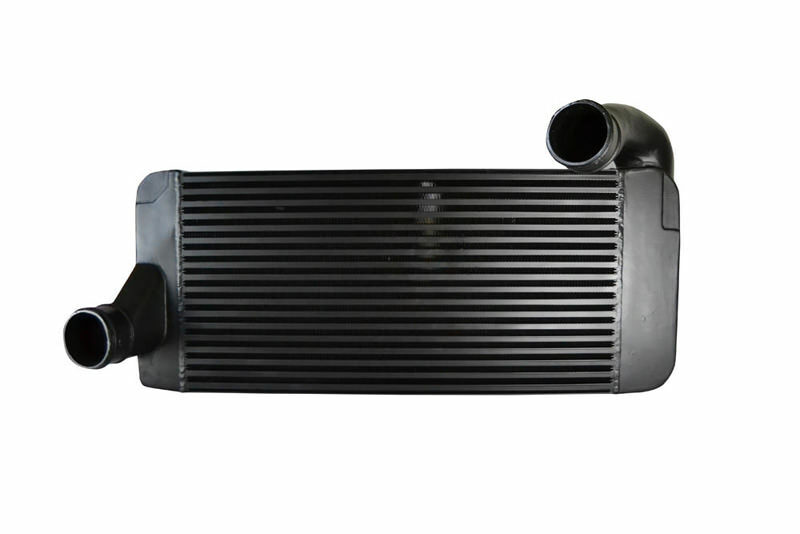 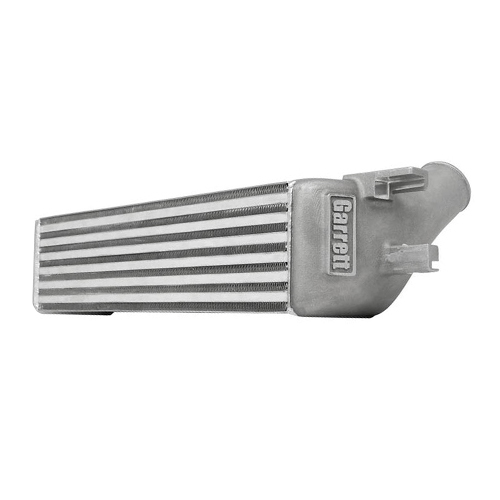 They are a leader in turbocharger technology and an important element in the Cummins brand engine success throughout the world. 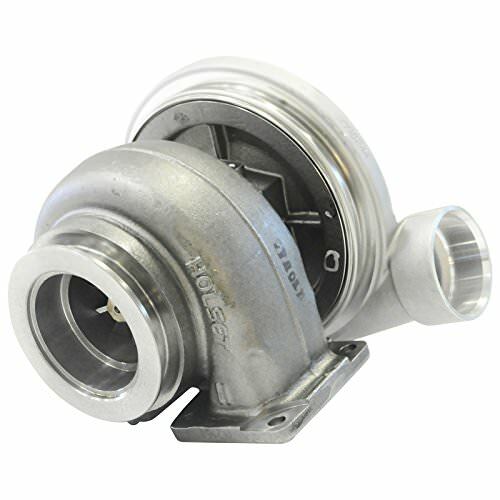 Holset brand turbochargers are applied to many commercial applications beyond Cummins brand engines, and include major names such as Volvo, Iveco, Detroit Diesel, and Scania among others. 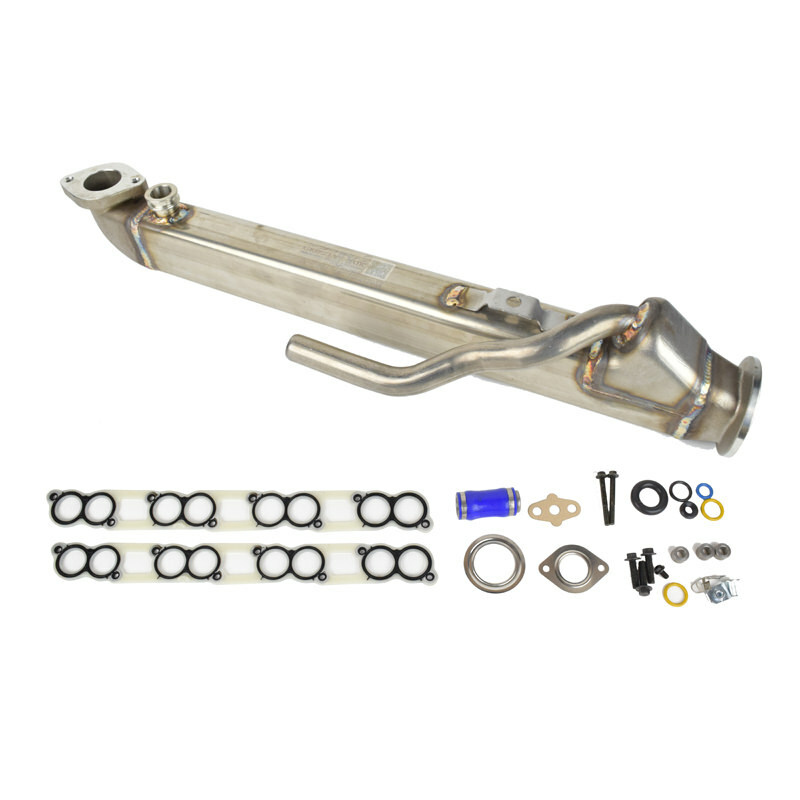 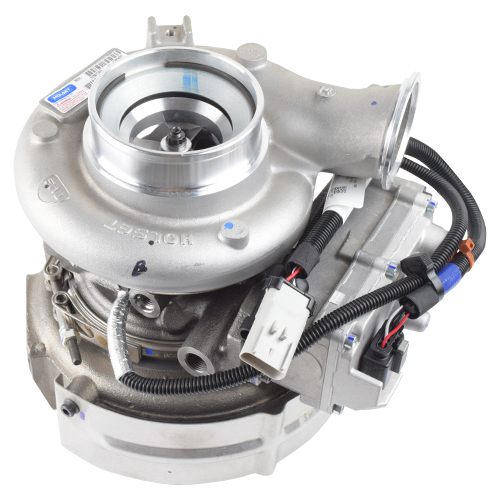 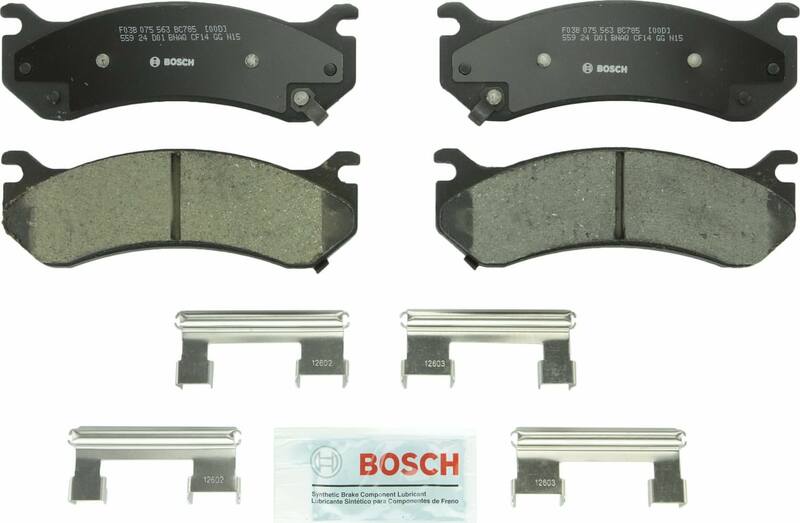 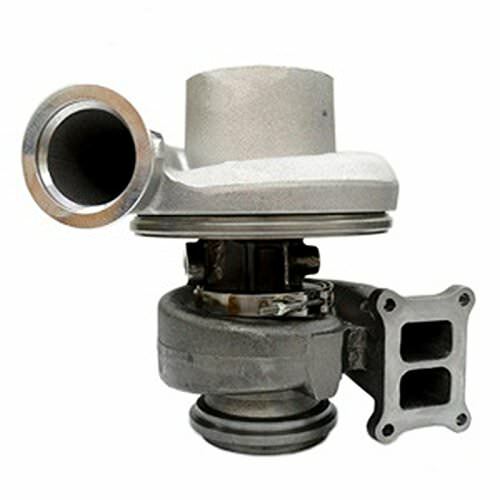 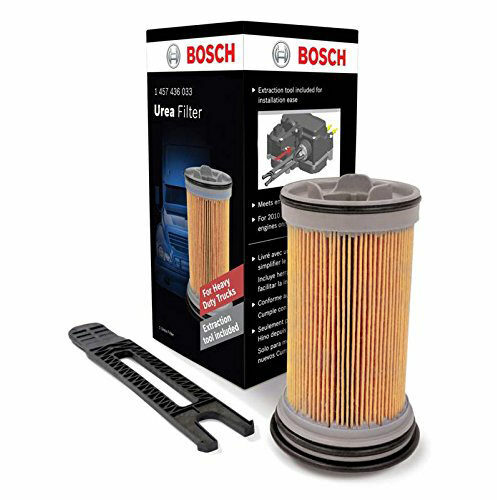 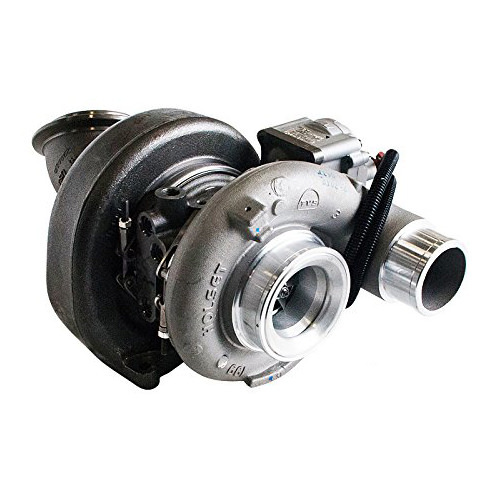 We supply a broad range of Holset replacement turbochargers and parts to the aftermarket.